Yesterday we saw some interesting information about the Xiaomi Redmi 5. Firstly, we saw the device leak via a set of renders revealing the possible design. Then came an official teaser from the company confirming that the smartphone will be announced on December 7. While we are a week away from the launch of the Xiaomi Redmi 5, the smartphone appears to have received the TENAA certification that is necessary for any device to be sold in China. As the device stopped by TENAA via DroidHolic, a couple of images of the same have been leaked online along with the key specifications too. 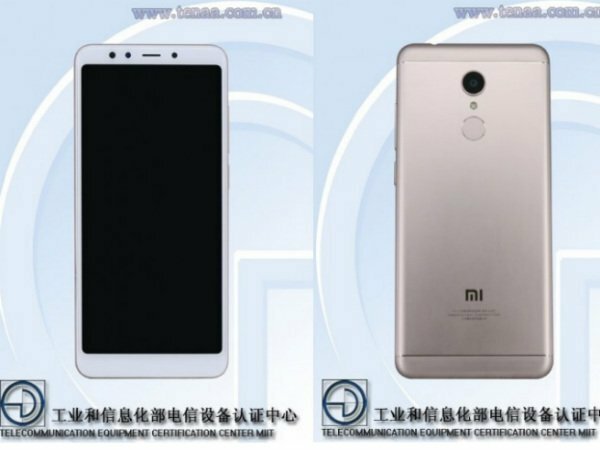 Talking about the specifications of the Xiaomi Redmi 5 slated to be unveiled next week, the device appears to flaunt a 5.7-inch display with an HD+ display of 1440 x 720 pixel resolution and 18:9 aspect ratio. 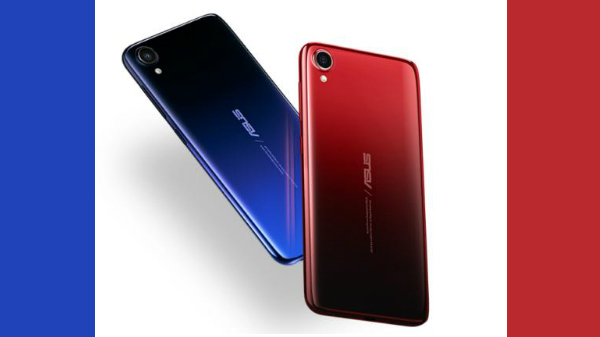 At its heart, the smartphone is believed to feature a 1.8GHz octa-core processor teamed up with 2GB/3GB/4GB RAM and 16GB/32GB/64GB storage space along with expandable storage support as well. At the rear, the Redmi 5 is believed to feature a 12MP main camera and a rear-mounted fingerprint sensor positioned below the camera. 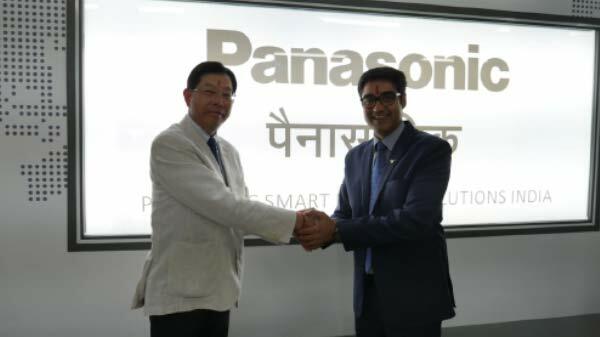 Up front, it is speculated to arrive with a 5MP selfie camera. The upcoming Xiaomi smartphone runs Android 7.1.2 Nougat topped with MIUI while it is not sure if it is the MIUI 9. A 3200mAh battery is believed to keep the lights turned on. The smartphone is said to measure 151.8 x 72.8 x 7.7 mm in dimension and weigh in at 157 grams. It is likely to arrive in many color variants such as gold, white, red, blue, pink, silver, gray, rose gold, and black. Xiaomi has also already revealed that the Redmi 5 will be priced starting at 999 yuan in China that translates to around Rs. 9,700. This way, it will be one of the budget smartphones with a full-screen design.